The beginning of the new year is the perfect time to improve your habits, your productivity, and what’s most important – your customer service. Having too many satisfied customers is never an issue! Are you curious about how well your industry performed when it comes to customer service? Which country has the happiest customers? Or what is the average first response time on chat? All those data from last year are here! We’ve gathered data from 21,000 companies, representing 22 industries. After just a few months of work, we are now ready to present you the results! So what’s inside the report? 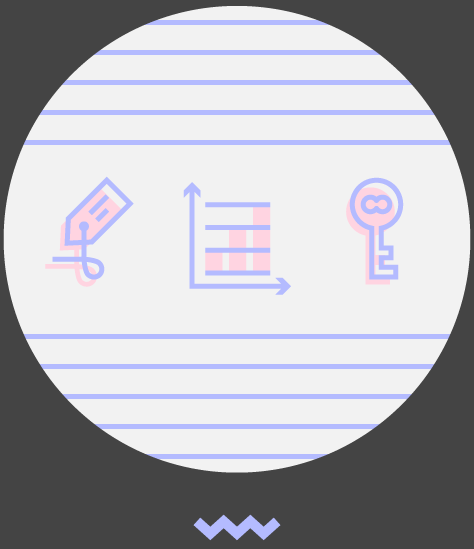 The analyzed data from 32 billion website visits, 334 million chats and 17 million tickets. 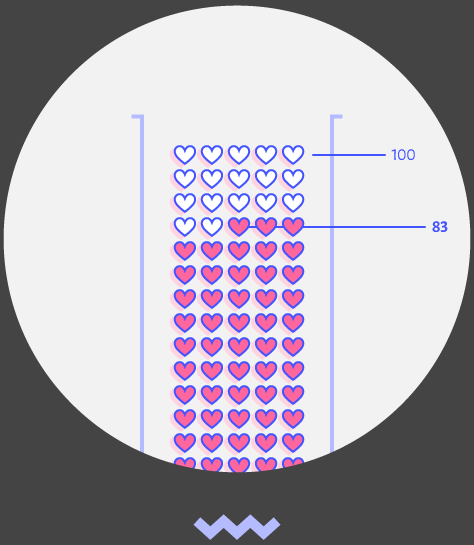 Four main customer service metrics that you should aim for. A summary of what worked in 2017 and what needs to be improved. 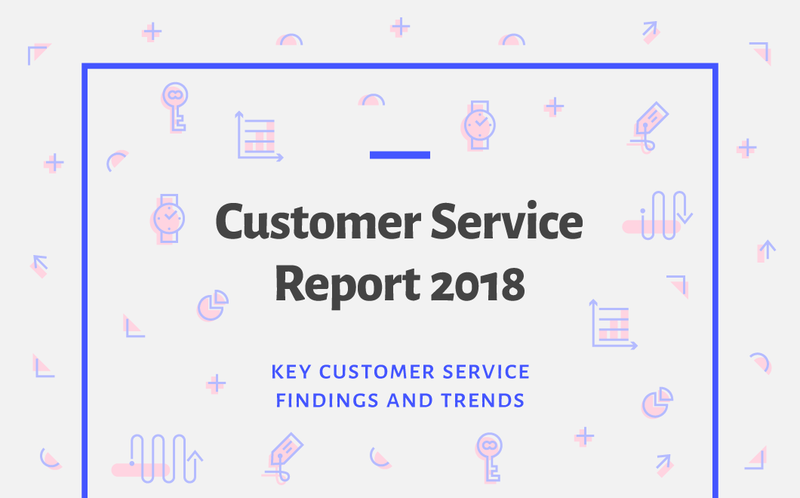 Experts’ advice related to the report’s findings, including Tracey Wallace from BigCommerce, Christine Ianni from Hubspot, Andrew Youderian, the Founder of eCommerceFuel, and many more. For every 100 customers, each company had additional 8 customers who contacted them via live chat monthly! How did they handle it? 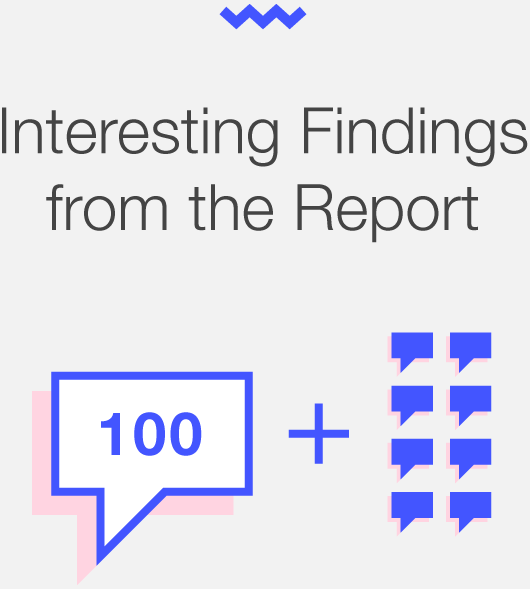 For every 100 customers who rated their chatting experience, 83 customers were happy with it. It’s three customers less than in 2016. What’s the reason behind it? Big companies have better satisfaction results than the small businesses. See what’s the reason and learn how it can be improved. Average customer satisfaction in 2017 was 83.54% globally. Find out how well your company performed last year and compare your stats with the industry results. See if customers appreciated your help, for example by leaving good rates during their chats. You can simply log into the application and check your results in the LiveChat’s Reports Section. And in case of any doubts, don’t hesitate to reach out to our agents. They will help you out with anything!